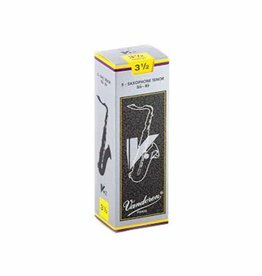 Providing a pure, dark tone, the Vandoren Traditional reeds have long been the pace horse for reeds over the decades. 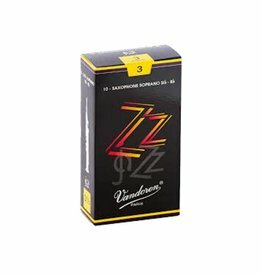 Vandoren put the ZZ in Jazz! 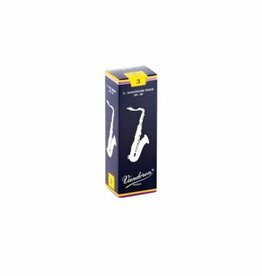 The ZZ's have the flexibility, sound and timbrel possibilities for all styles of jazz and contemporary music. 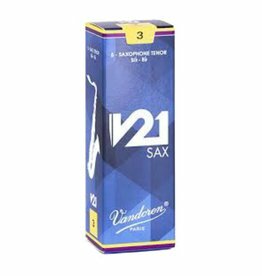 Following the success of the clarinet line, Vandoren took saxophone reeds to the next level with the V12. 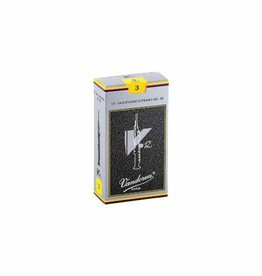 Warm, flexible and durable, the V12 is the reed that won't get in your way. 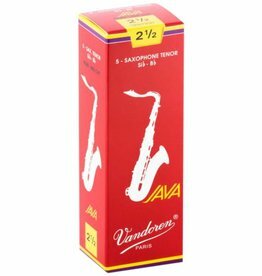 Vandoren have taken large strides to perfect the flexibility and control a reed can provide. The V12 is about as close as you can get. When you set the standard, the standard stays as high as you make it. 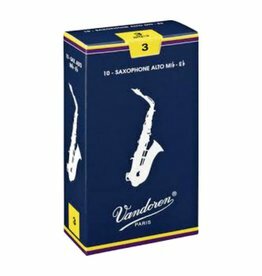 Vandoren set the standard with their Traditional reeds that continue to be the first call for pros and students alike. 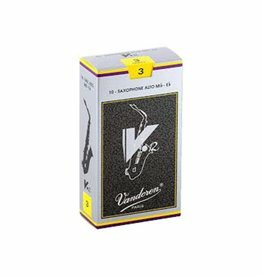 A step forward in traditional playing reeds, Vandoren created the next evolution in responsive, warm and dynamic reeds with the V21. 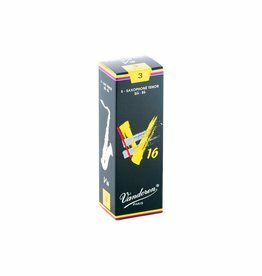 When you need your sound to punch, pop and above all be excellent, the Vandoren V16 reeds are exactly the reeds that need to be on your mouthpiece. 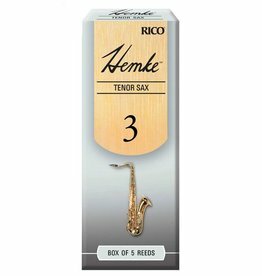 The long time standard, the OG, the reed that meant we were getting somewhere as young musicians. 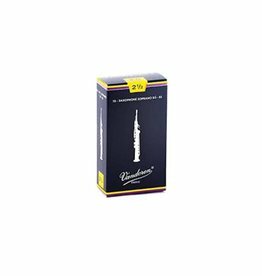 The Vandoren blue box is a versatile reed with timbrel colors on the darker side, preferred for classical and chamber music. Vandoren heard the needs of contemporary musicians all over the world by creating the V16 line of reeds. 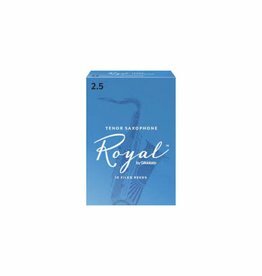 The more buff sibling to the Java's, this is the reed to make your sound pop out of the horn. 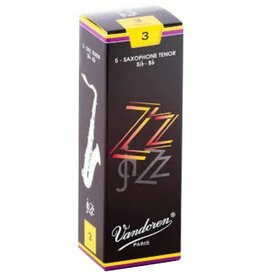 The Vandoren ZZ's are the reed that meet the ever changing demands of jazz and contemporary music without sacrificing tone or flexibility. 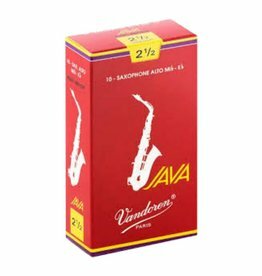 For that added flexibility, precision and timbre, the Vandoren Red Java take the best from the Java line and make sure that all players can find their sound.